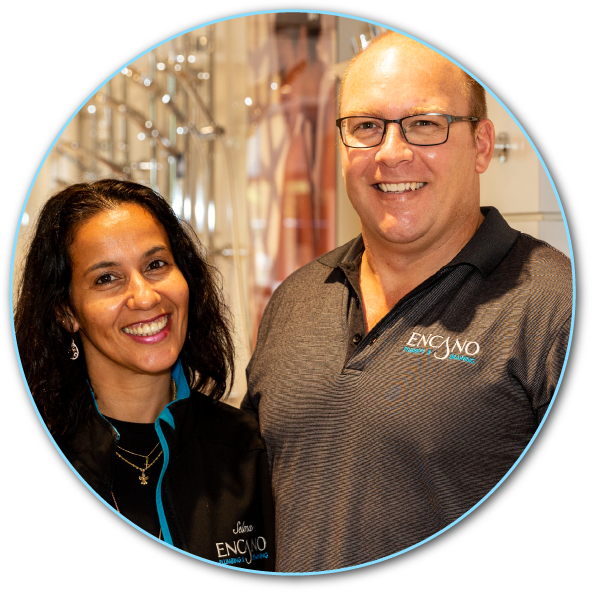 Welcome to Encano Plumbing & Draining. Turning your pipe dreams into reality! We are proud of the knowledge we generously share with clients to ensure the best possible outcomes ~ now and in the future.